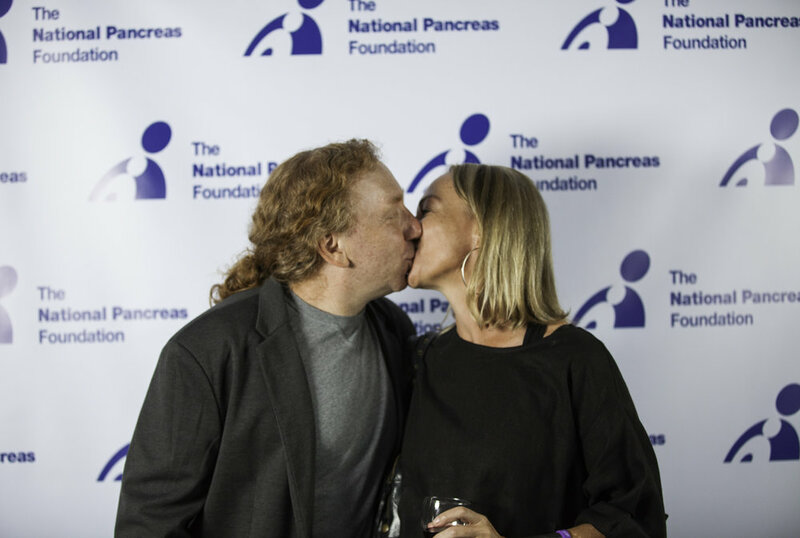 October 2018 saw the partnership of Mission: Cure & National Pancreatic Foundation at their signature night of enjoyment. 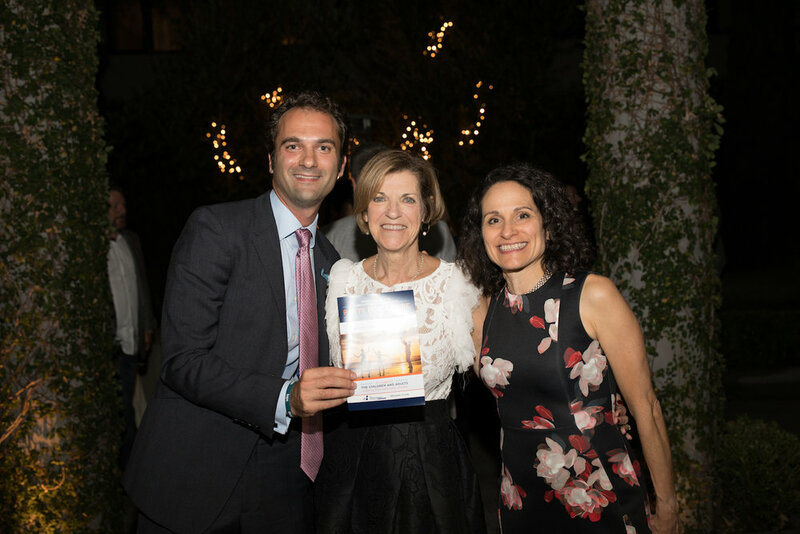 "Party for a Cure" saw guests enjoying a fun night mixed with heartfelt stories and honorees. The reception, gala dinner and awards honored patients, doctors and medical professionals. 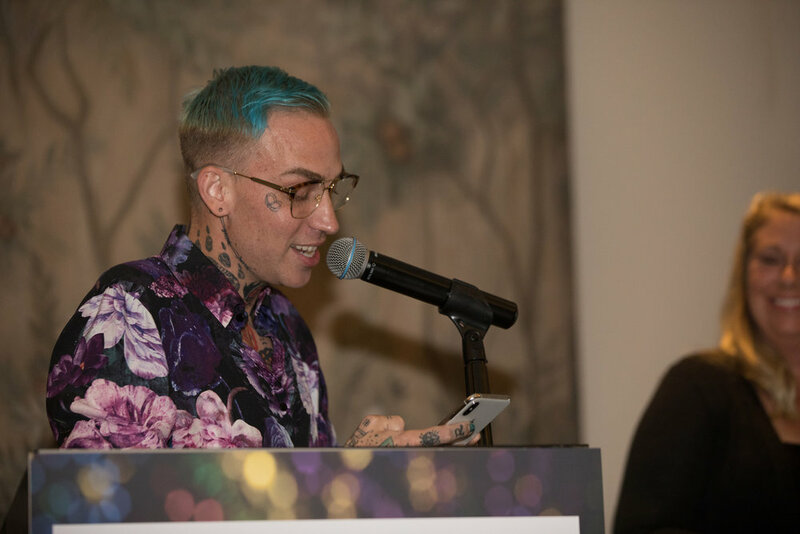 In 2018, Matt Musto, the musician known as BlackBear, was one of the patients honored. The first “Party for a Cure” was in 2016. Comedian Wendy Hammer, a survivor, highlighted the evening and drinks and dinner made it a full night. 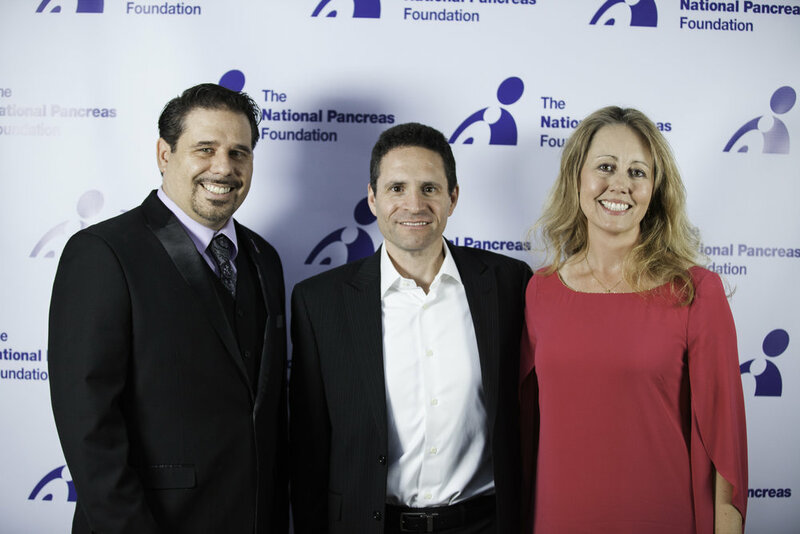 Homerun was excited to partner with NPF and Mission: Cure to make pancreatitis a disease that can be cured.